As of April 1st, 2018, Kelbourne Woolens is no longer the N. American distributor of The Fibre Co. yarns. As we embark on our 10 year anniversary, we are excited to be moving forward with our own brand of Kelbourne Woolens yarns, as well as introducing new and exciting brands to the N. American market. 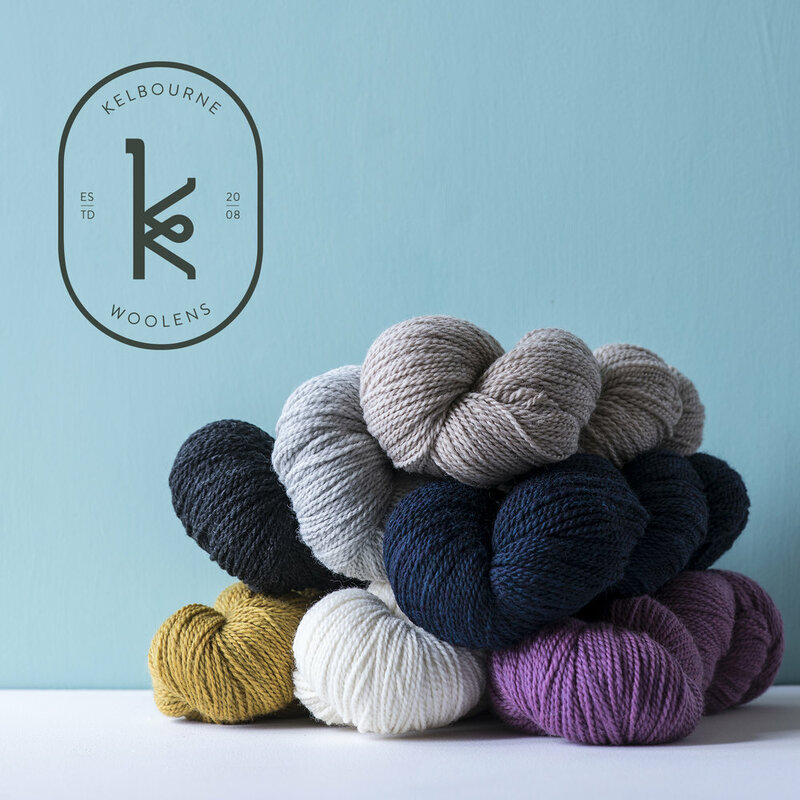 To view the lineup of Kelbourne Woolens yarns, visit our yarns page here. To view the BC Garn yarns we offer, visit our BC Garn page here. To keep up to date on all of our comings and goings, follow us on Instagram or check out our blog.